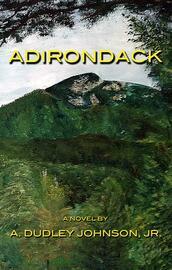 by A. Dudley Johnson, Jr.
Adirondack tells a story of forbidden love and women’s empowerment in a time when “that just wasn’t done.” The summer of 1897 should have been like every other one for Anna Tattersall, her husband, Will, and their two boys, in the heart of the Adirondack Mountains. 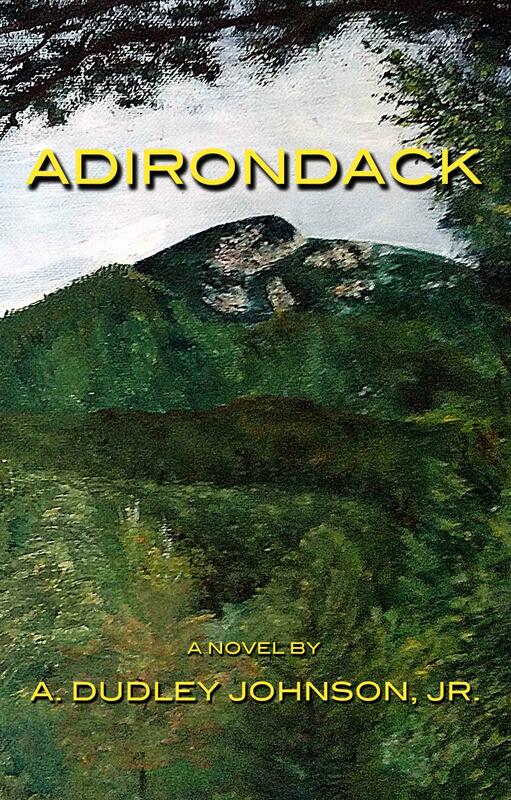 Anna’s days were spent at teas and parties and all the societal happenings among the well to do who summered in Keene Valley. But that all changed one extraordinary day when a freak cloudburst sent Anna’s world spinning out of control and she fell into the arms of another man. He was a gentleman of letters who was wealthy, and ever so handsome. And a Native American. Thus begins the story of a young woman coming into her own, discovering her true self, and finding real love for the first time in her life.